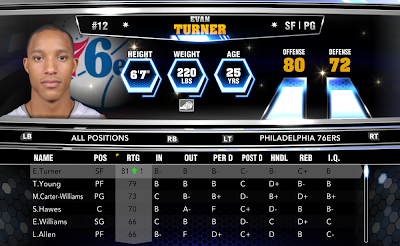 The December 7th NBA 2K14 roster update is now available for the PC, Xbox 360 and PS3. 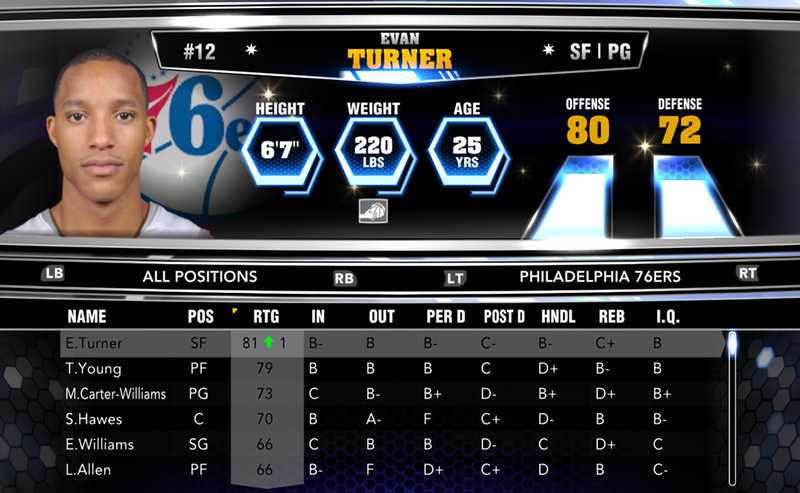 The update includes lots of ratings adjustments, season ending injuries reflected, and changes to player attributes. More details of the latest update are listed below.